Hehehe I could't resist myself. Optometry jokes are always the best. It's just a few more days, and if you are in need of same last minute ideas, I always am a big proponent of giving a practical gift. Something that can be used pretty much daily. Something that can find its way into your loved one's daily routine as a new item that becomes just a part of their lifestyle. Finding a gift like this is typically hard, but I have some suggestions. 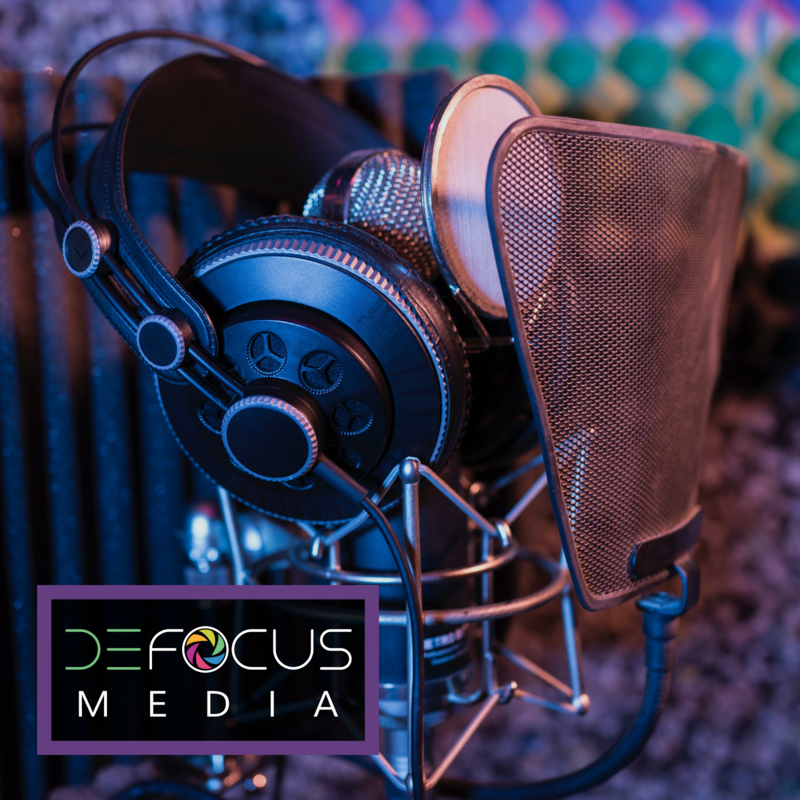 What is something that you use pretty much every single day? Glasses of course. Even if you don't need prescription eyewear, sunglasses should be worn by every single person for the protective health benefits. Not to mention the great fashion statement. So here's a look at my favorite glasses fashions that may find your way into someone specials' stocking! 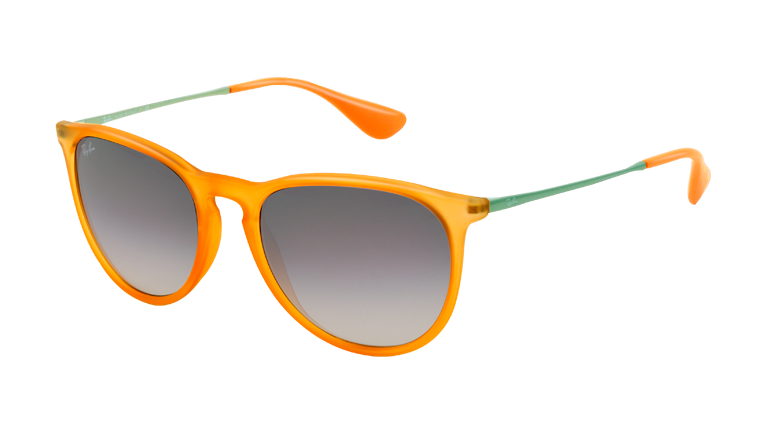 Ray Ban RB4171 comes in so many colors! I love this bright yellow/orange, but they also have a great teal. If you are interested in more subtle options, of course you can also get black or brown, but where's the fun in that? 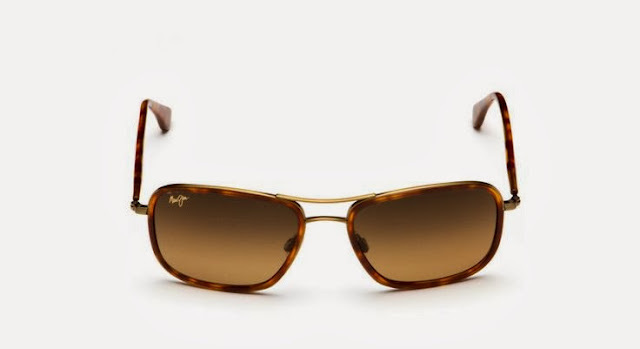 Maui Jim just does sunglasses right. If you are looking for the tops in quality and performance, I can't recommend them more. Their Hawaiian Time frame is my personal favorite this year -- great for someone who likes the look of aviators but has a small face shape that can be easily dwarfed by common aviator shapes on the market! Prodesign has really stepped their game up this year, and I am so impressed by their men and women's lines for the season. 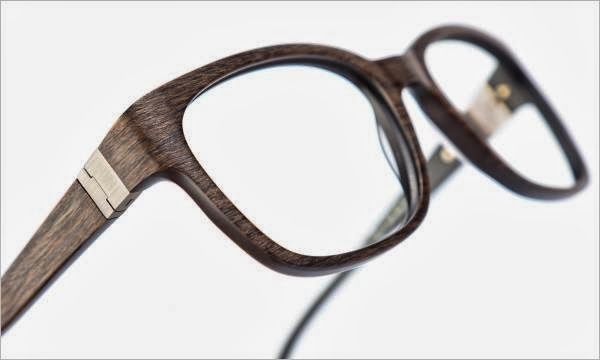 For the special man in your life, these wood-inspired frames (Zense 7622) are made from biodegradable materials, so not only is the aesthetic so visually appealing, but you are supporting a company who is putting environmental concerns first too. A win-win. Doesn't it seem like everyone in blogland has these Karen Walker Super Duper sunglasses? Maybe I stalk Atlantic-Pacific too much. Or maybe they are just that universally good. They literally go with everything, and would like to personally thank Blair Eadie for being such a great advocate for wearing sun protection because she incorporates it into almost all of her looks!